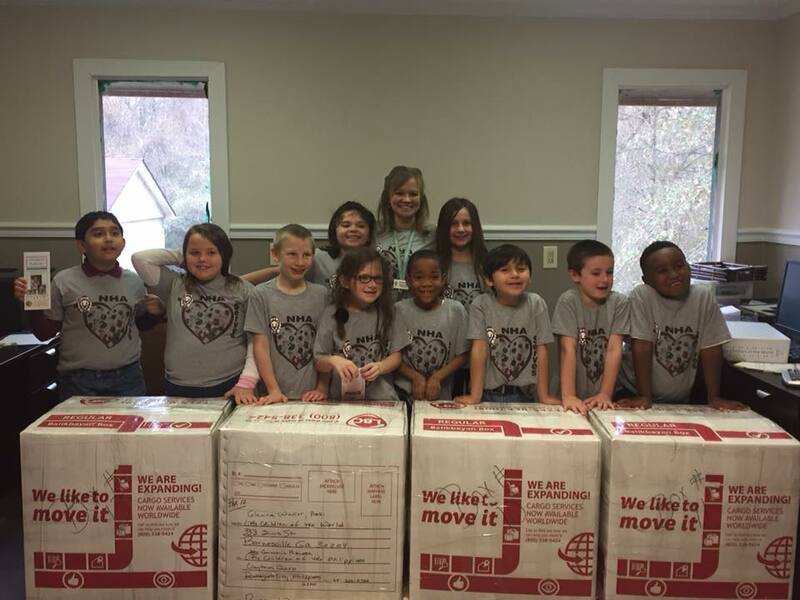 Little Children of the World, located in Barnesville GA, USA, is always seeking volunteers to help us pack boxes to send to the Philippines. Bring a group or come with a friend! Volunteers can also organize small fundraisers or luncheons to help us raise awareness of Little Children of the World. If you would like to invite us to speak at your church or civic group or organize a small fundraiser, please let us know. We are so appreciative of our volunteers! 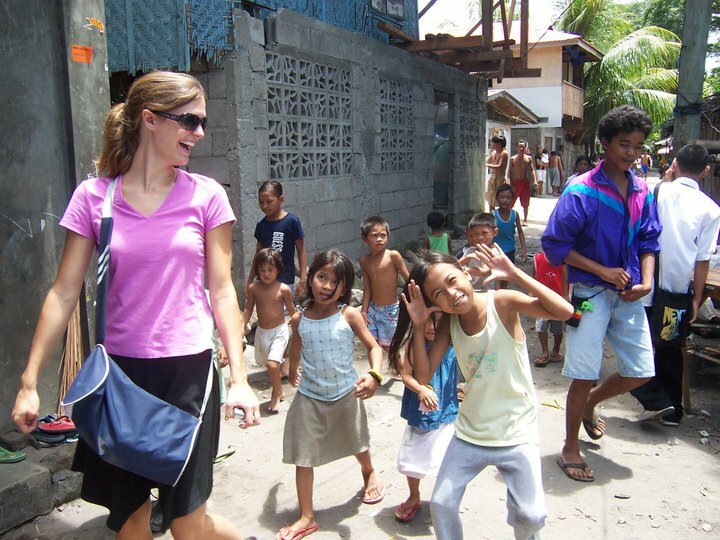 Most people want to travel and see the world – Little Children of the World can make it possible to combine service with adventure by volunteering at our Philippine project in Dumaguete, Philippines. The LCW/LCP programs allow you to invest a portion of your life in helping rescue children from the dire effects of poverty, neglect, or abuse. 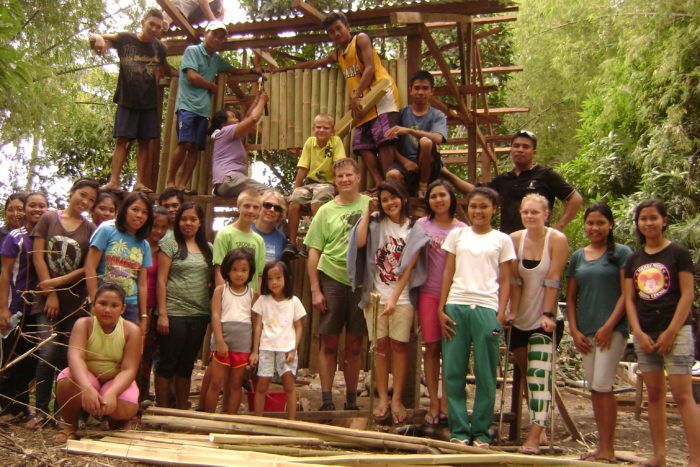 LCP has grown also in the number of international volunteers who add considerably to the work force. They come from various nations including the USA, Philippines, Canada, England, Ireland, Sweden, Italy, Germany, Japan, South Korea, Australia, Denmark, and New Zealand. 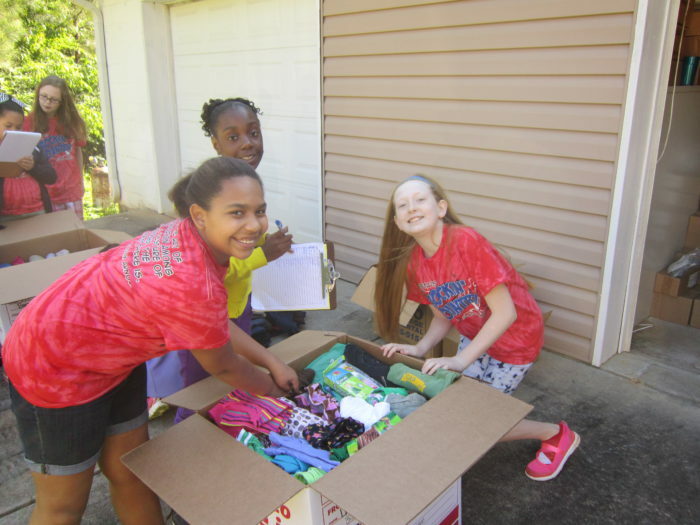 They use their training and experience to enhance the existing programs and sometimes even initiate new ones like the Lice Treatment Project and the Soup Kitchens. 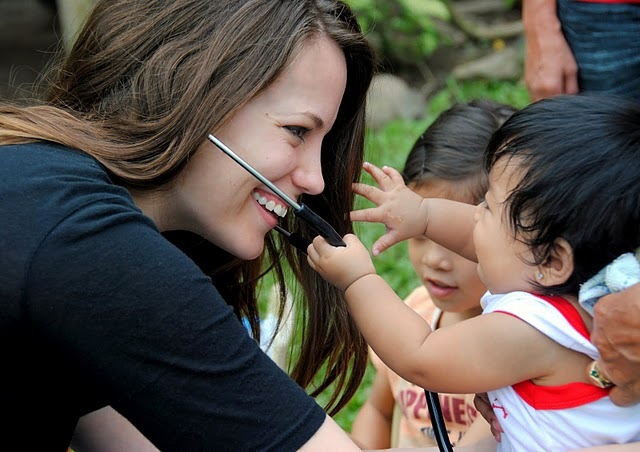 A number of Filipino professionals, especially physicians, provide service to LCP member families and LCP volunteers for no cost or at greatly reduced prices. The local Red Cross has been helpful in training LCP’s community paramedics. 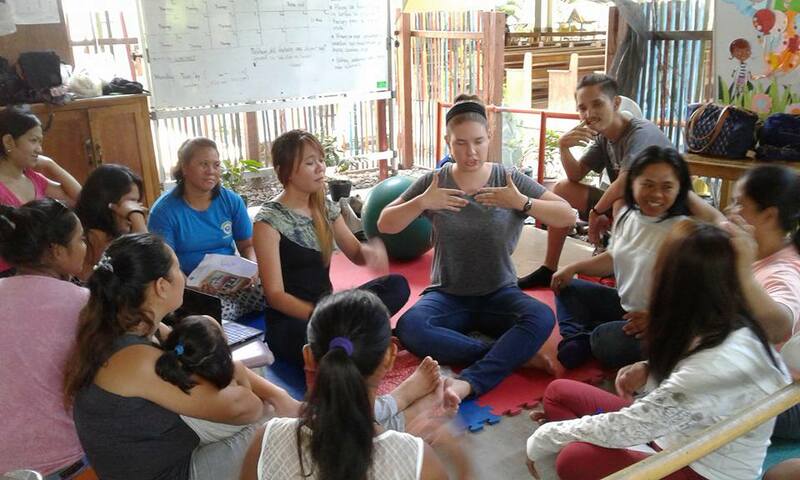 Peace Corps workers have also contributed time and resources through the years.